Welcome back to the monthly newsletter where I discuss all things related to sofware. Throughout the course of a typical workday, we all strive to be productive, well organized and possibly take a moment to have some fun. These three apps should have you covered. Creating a landing page is important when you want to direct your customers to a specific product or service and increase conversion rates. Unfortunately, building landing pages within a basic website can be a lot of work. Especially when you need lots of different landing pages. 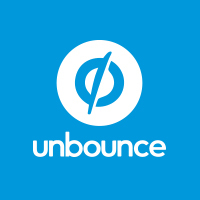 The Unbounce app provides an easy to use drag and drop interface for creating landing pages. Also, Unbounce integrates with tons of 3rd party apps (like MailChimp) letting you create landing pages for whatever you need. Imagine having access to all of your passwords in one place, synced between your computer and your phone. Your usernames, passwords, and pins all just a click away. LastPass is an app just for this. It allows you to safely store your passwords in a secure online “vault” that is accessible from anywhere. Also, LastPass has an “app fill” feature that can enter the login form fields for you on your phone. 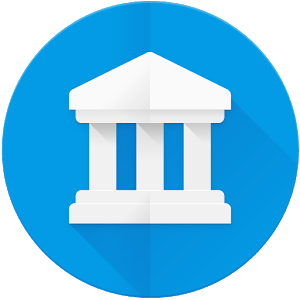 The new Google Arts & Culture app is a great way to enjoy some time looking at wonderfully curated works of art. You can explore works by Artists, Movements, Mediums and more. Also, using GPS, the app can list all of the museums in your area. 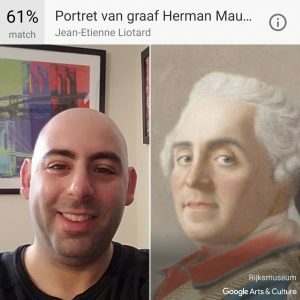 And, possibly the best part of all, you can take a selfie with your phone and then have Google match your face to a portrait in their gallery! Don’t forget to share your results with your friends! They will definitely be amused.